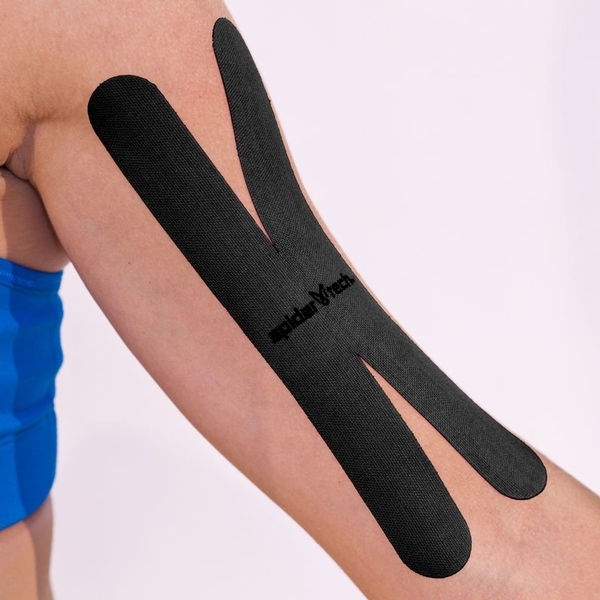 X-shaped pre-cut kinesiology tape offers efficient application without cutting. A perfect addition to any therapist’s travel pack, PowerStrips easy to store, easy to pack and easy to apply. 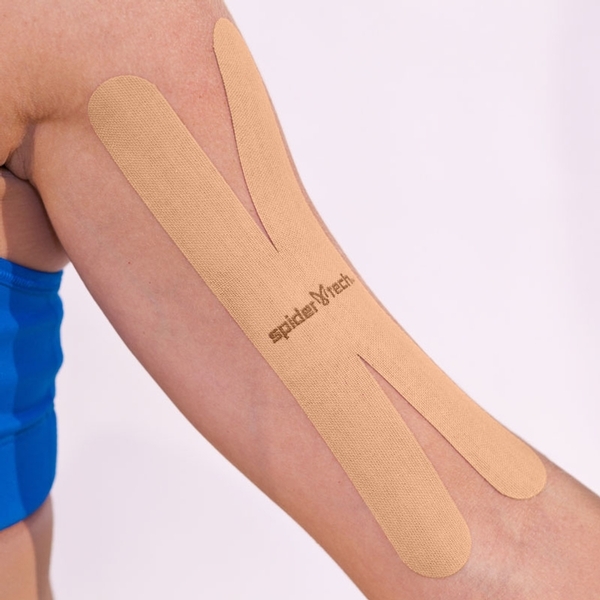 Used independently or with I- or Y-shaped applications, SpiderTech® PowerStrips are a convenient way to apply kinesiology tape without the hassle of scissors and rolls. When used with proper kinesiology tape therapy methodologies, PowerStrips can relieve minor pain, improve athletic performance, reduce swelling, improve lymphatic flow, support and stabilize muscles and much more. PowerStrips are high-grade cotton with a 100% poly-acrylic adhesive. They are water-resistant, breathable and can be worn for up to five days. Each PowerStrip has rounded corners to avoid premature peeling. 40 X-shaped applications per pack. Each strip measures 2” x 8” (unstretched).